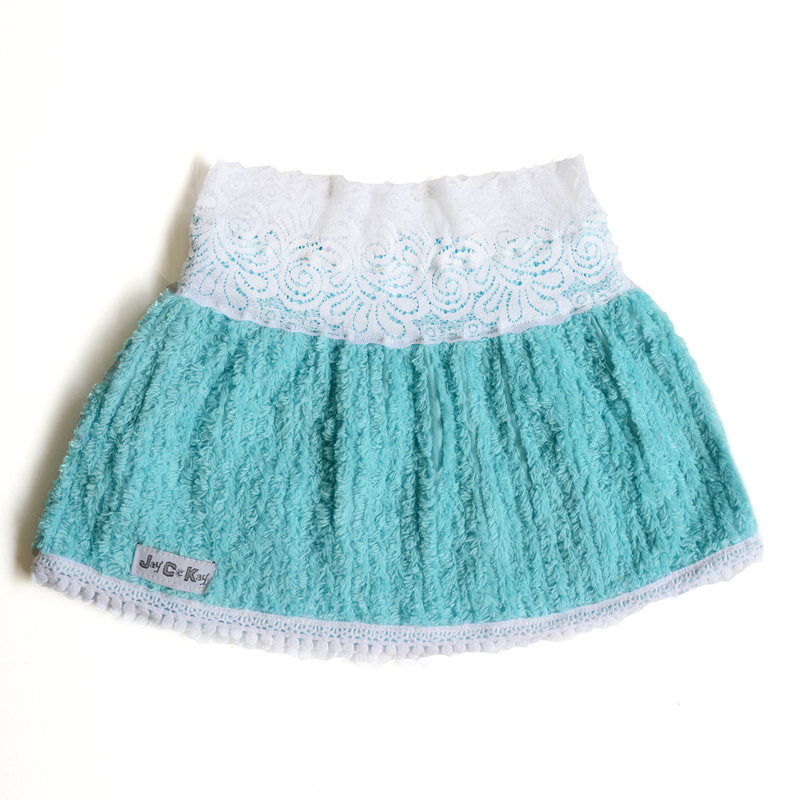 JayCeKay Chenille Girls Skirts are made from a luxurious 100% cotton chenille fabric. 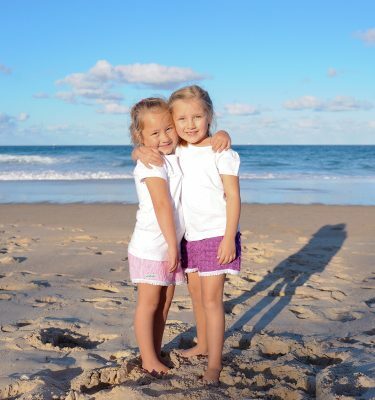 JayCeKay is known for their vibrant colours, allowing girls to express themselves in a colourful, comfy, tactile fun way. This Season JayCeKay has two different colourways to choose from. 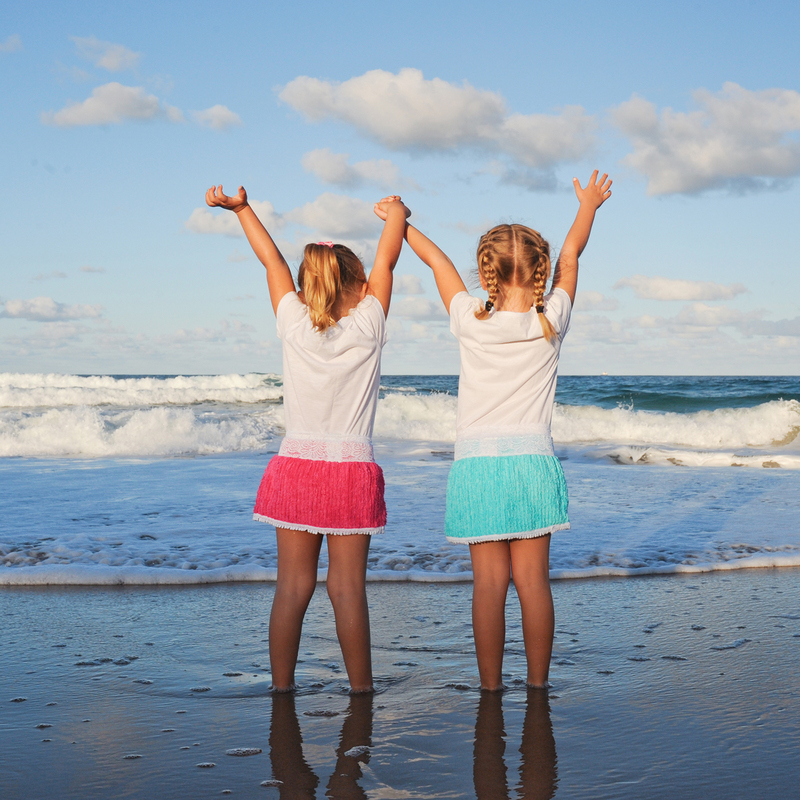 Our JayCeKay Chenille Skirts are becoming very popular for swimming and surfing due to the shorts durability, absorbent, comfy luxurious easy care fabric. All of this whilst protecting the children’s swimwear. These chenille skirts are a great addition to the girl’s wardrobe due to its luxury, premium quality and funky look. JayCeKay can also provide custom-made club uniforms for your sporting needs. Minimum orders do apply. Please contact the head office directly or via our contact tab.